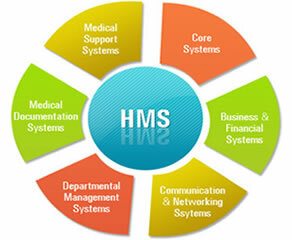 Hospital Management System is powerful, flexible, and easy to use. It is specially designed and developed to provide conceivable benefits to hospitals and clinics. And most importantly, it is backed by reliable and dependable support. Hospital Management System is readymade solution available for Hospitals, Chemists and Drug Stores with all the facilities and options. 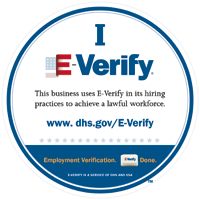 It can be used in any Hospital, Clinic, Dispensary or Pathology labs for maintaining patient details and their test results.